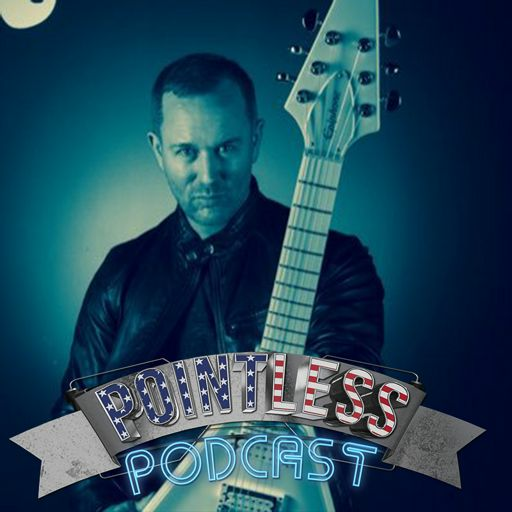 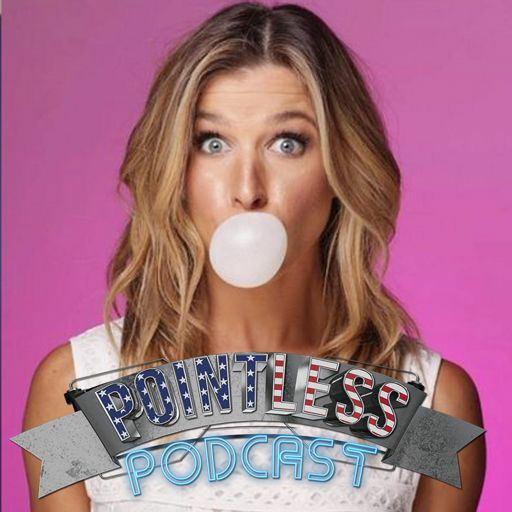 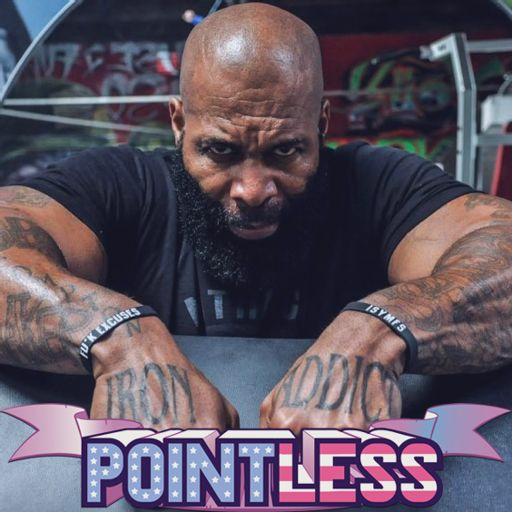 The Pointless Podcast is BACK! 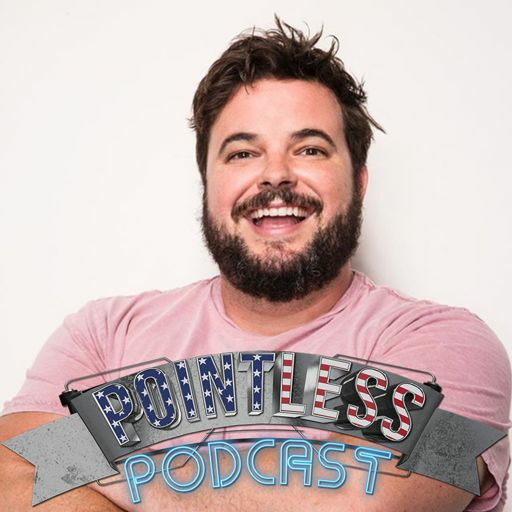 We're dusting off the mics, re-fiddling the mixers, and calling in WAY more friend favors than we probably should to bring your "favorite" "podcast". 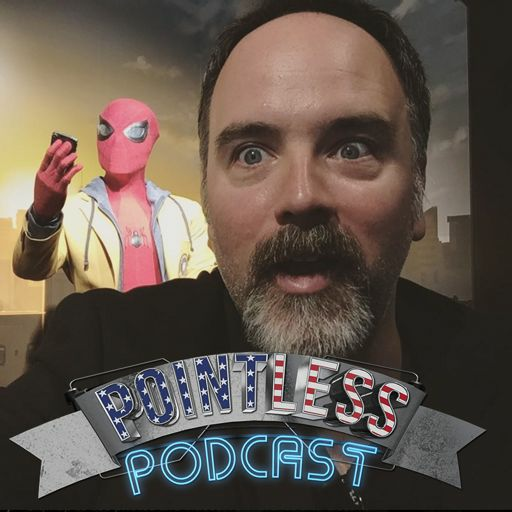 See you Monday afternoon for our first upload, and tomorrow (10/11) at 1:30PT for a live recording with Bruce Greene at pointless.live.